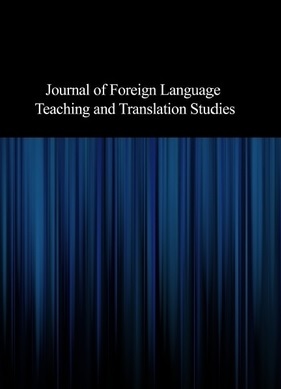 This study was undertaken to cast light over EFL learners' perception of culture. To that end, a group of English language learners was taught English through Interchange Series and their perception of culture was assessed using a researcher constructed questionnaire. The same questionnaire was also administered to the parents of the same learners to detect any probable differences. The results revealed that the EFL learners are largely distinct from their parents in perceptions of the designated cultural issues. While EFL learners were oriented towards Western Culture, their parents were lopsided towards domestic issues.